What's on Netflix > Netflix News > When will Season 16 of NCIS be on Netflix? When will Season 16 of NCIS be on Netflix? NCIS season 16 just kicked off on CBS and if you use Netflix to watch the show exclusively, you’ll now be asking when season 16 of NCIS will be on Netflix? We’ve got all you need to know about the sixteenth season of the show including when it’ll be on Netflix in the US and other international regions. NCIS has been on our screens for over 15 years now and fans still keep coming back for more. The franchise has spawned multiple spin-offs over its run with titles such as NCIS: Los Angeles and NCIS: New Orleans but only the original series gets regular updates on Netflix. For those that are new to the show, “The Major Case Response Team” are a part of the fictional Naval Criminal Investigative Service. The team is based in Washington D.C in the field office of Washington Navy Yard. If a crime is committed by a member of the Marine Corps or Navy, the MCRT is sent in to investigate. First airing all the way back in September 2003, 16 seasons later and one of the longest scripted series on television and it’s still going strong. During season 16 NCIS will reach over 350 episodes on CBS. That makes the show the 4th longest-running scripted television series only falling behind the likes of Family Guy, Law & Order: Special Victims Unit and the king, The Simpsons. When can we expect season 16 to release on Netflix US? Since 2016, NCIS has been on Netflix and subsequent seasons are mostly released on the service just before the next season would air on CBS. 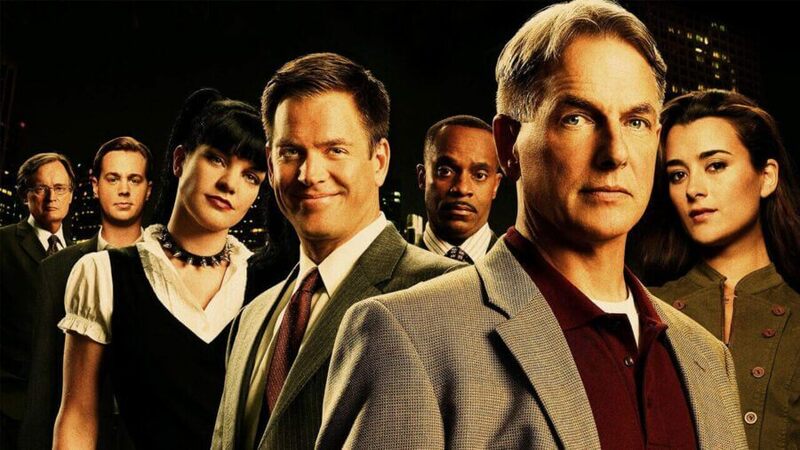 Season 15 landed on Netflix in July 2018 as did season 14 and 13 before and following the same logic, we can expect season 16 of NCIS to stream on Netflix between June and August 2019. Of course, there are faster ways to stream the series but will require a separate subscription to CBS All Access. For fans of the show in the United Kingdom, NCIS, unfortunately, is not on Netflix. The show is set to air on Fox in January 2019, and will most likely be available for catch up on demand on Sky’s Sky Go App and Now TV. In a similar situation for Canada and Australia, the show isn’t currently streaming on Netflix either. For Canada, the show is available to watch on GlobalTV and for Australia, the show is available on TenHD. Are you excited for season 16 of NCIS? Let us know in the comments below.